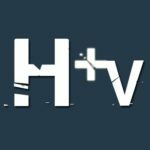 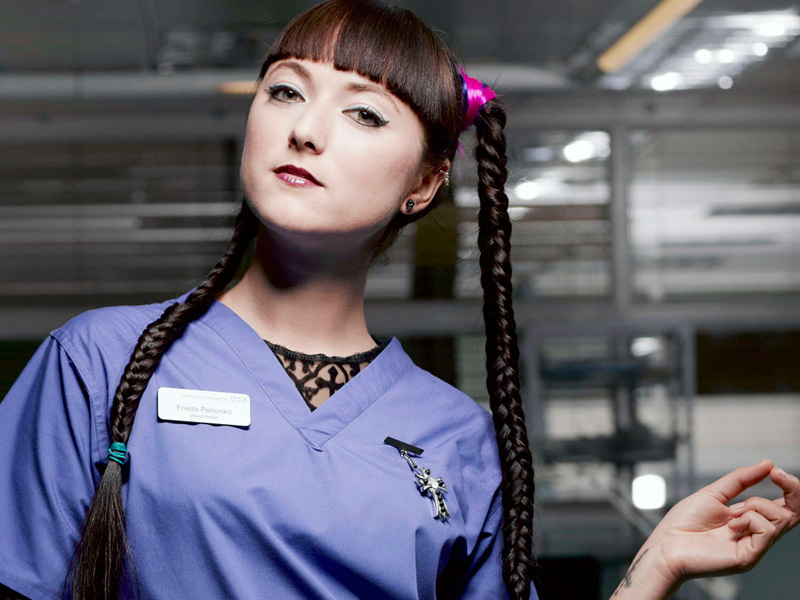 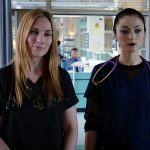 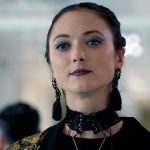 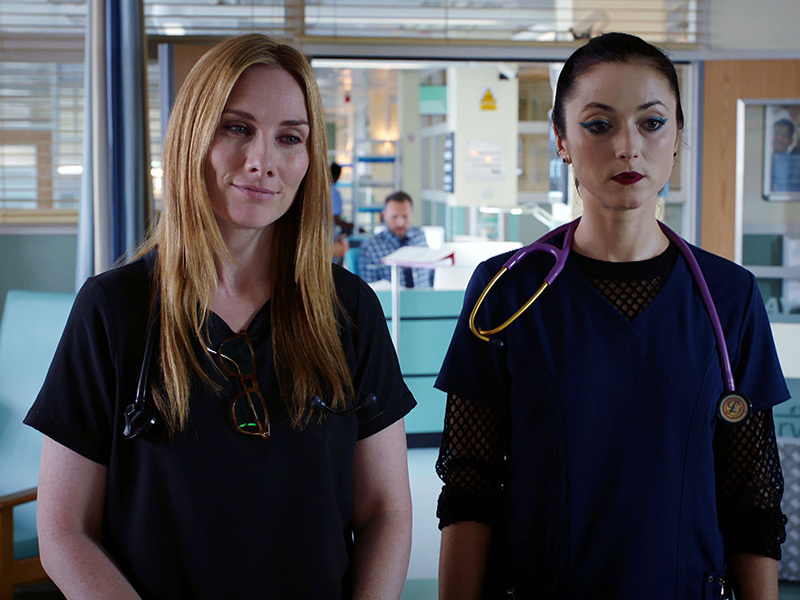 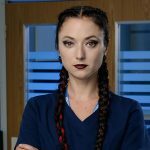 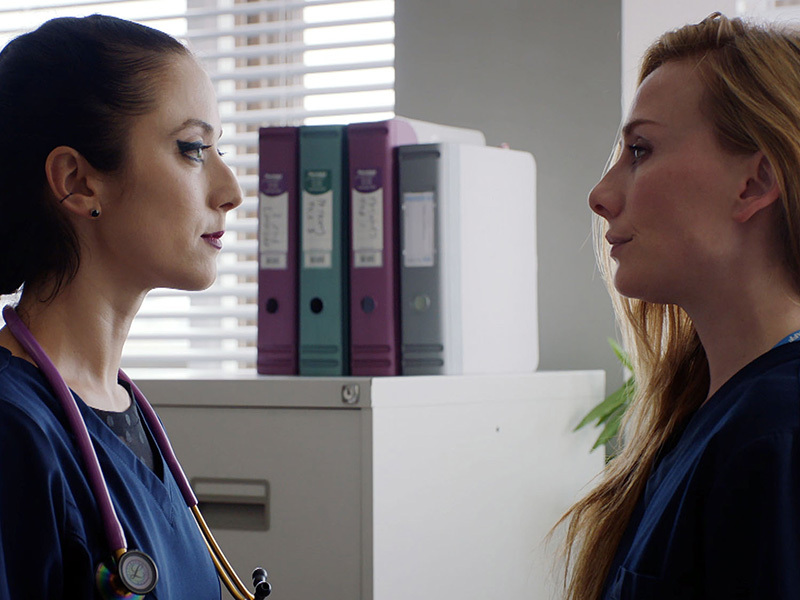 Fans bid an emotional farewell to Olga Fedori this week as her current stint on HOLBY CITY came to a close. 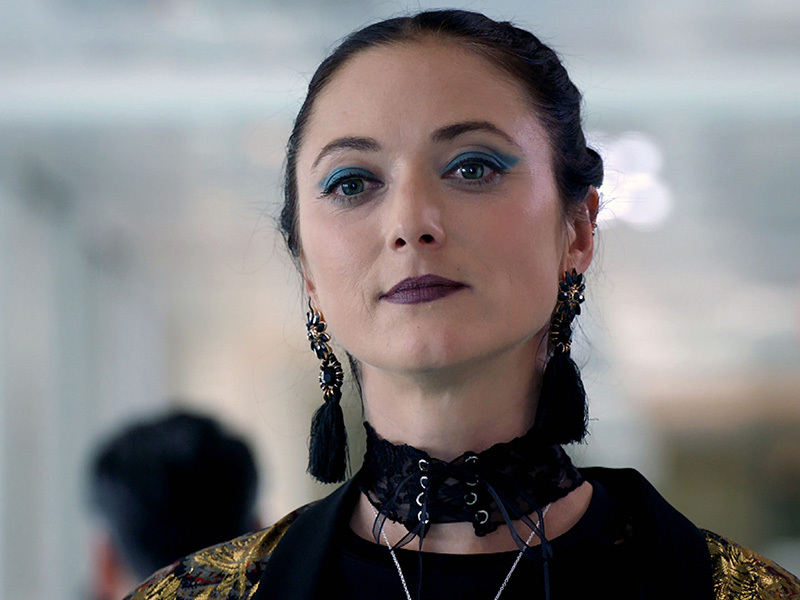 Her popular character, Frieda Petrenko, left the hospital behind in the continuing fallout of her ex-boyfriend Roman’s death earlier in the year. 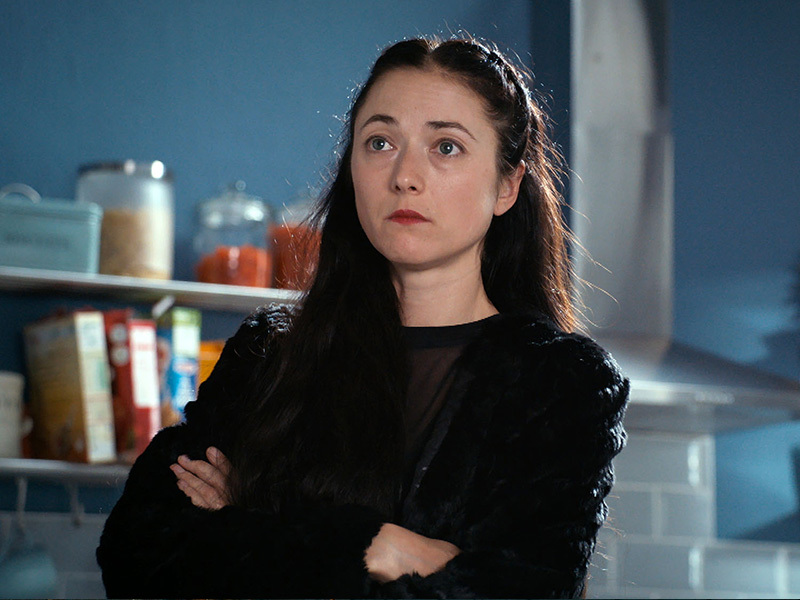 In this week’s episode, Frieda was shocked when one of her ex-boyfriend’s friends, Ivan, arrived in need of her help. 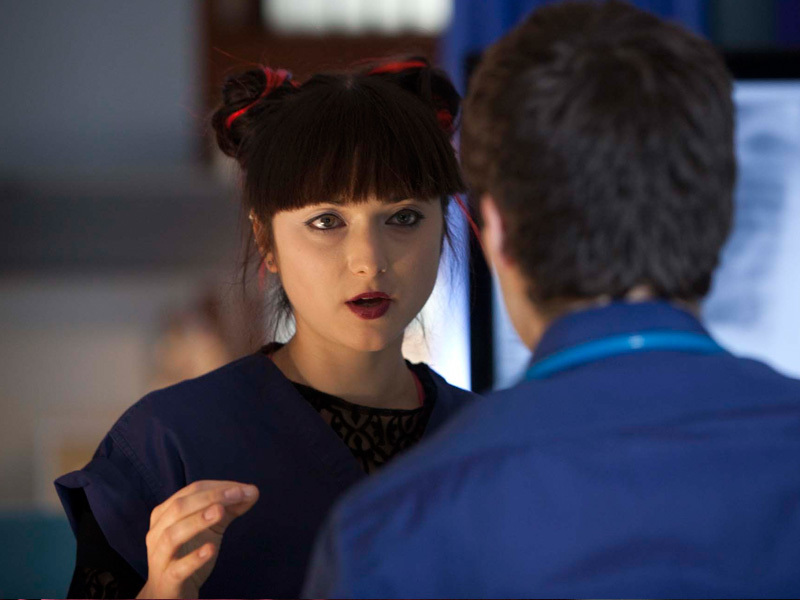 Events drove Frieda to the edge of yet another ethical dilemma, and in the end, she walked away from Holby in order to start fresh. 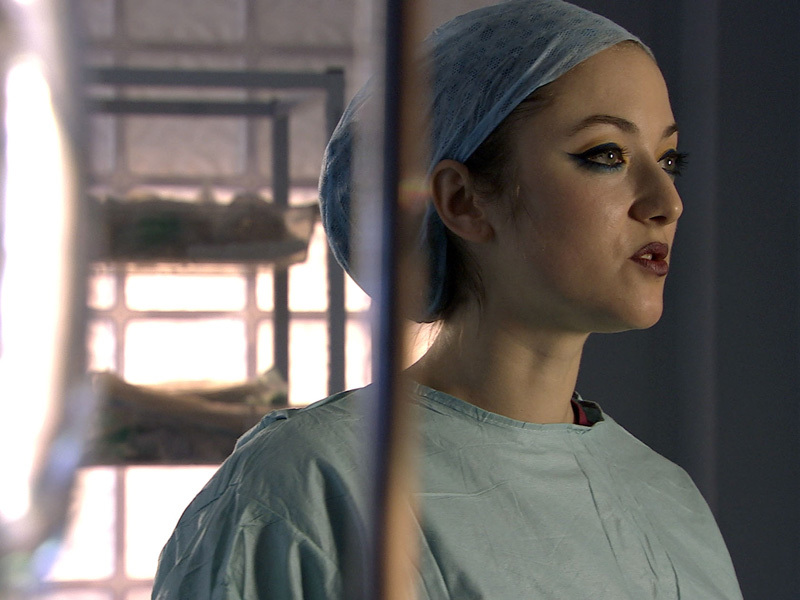 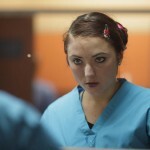 Olga has appeared in HOLBY CITY for the last 9 years on and off, with her first episode back in February 2010. 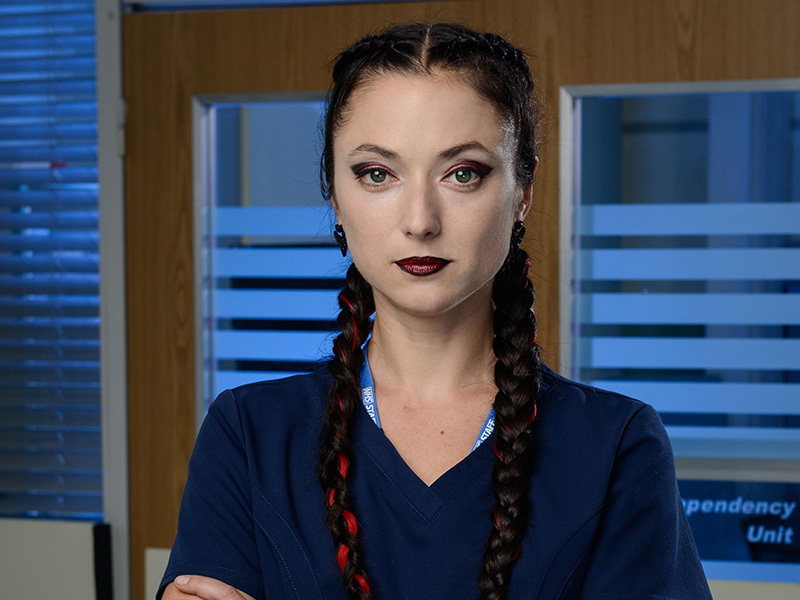 Fingers crossed Frieda will make another appearance in the future!